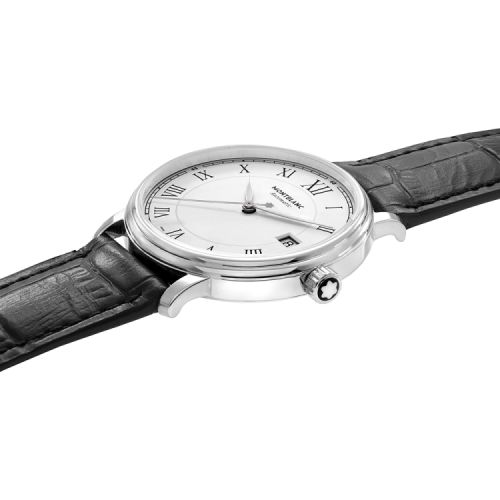 The Montblanc Tradition Date Automatic shows both, a distinctive Montblanc design expression as well as classic watchmaking codes. 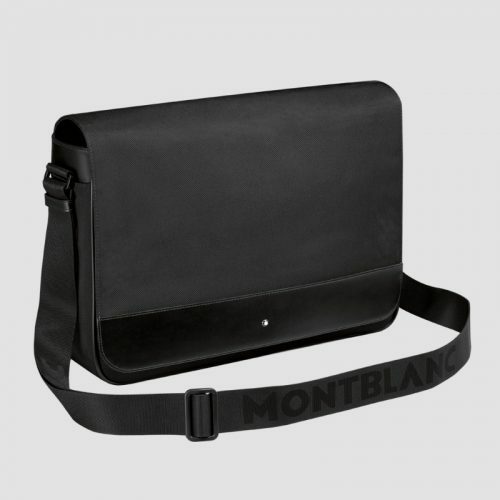 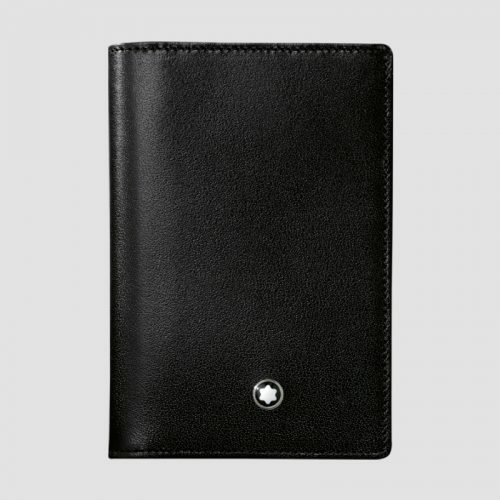 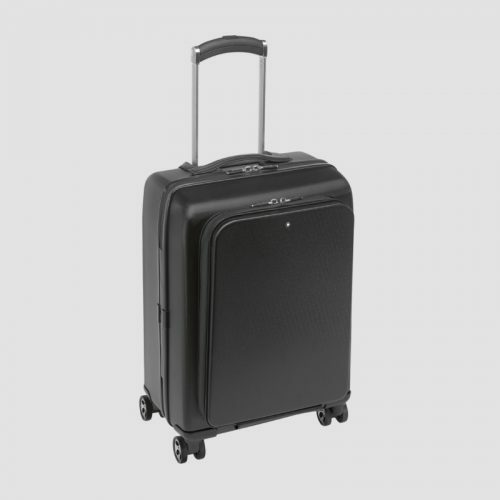 The case features the iconic Montblanc straight horns and employs a new distinctive double shaped bezel with a domed sapphire glass. The design expresses classical watchmaking codes such as the white lacquered dial with Roman numerals. 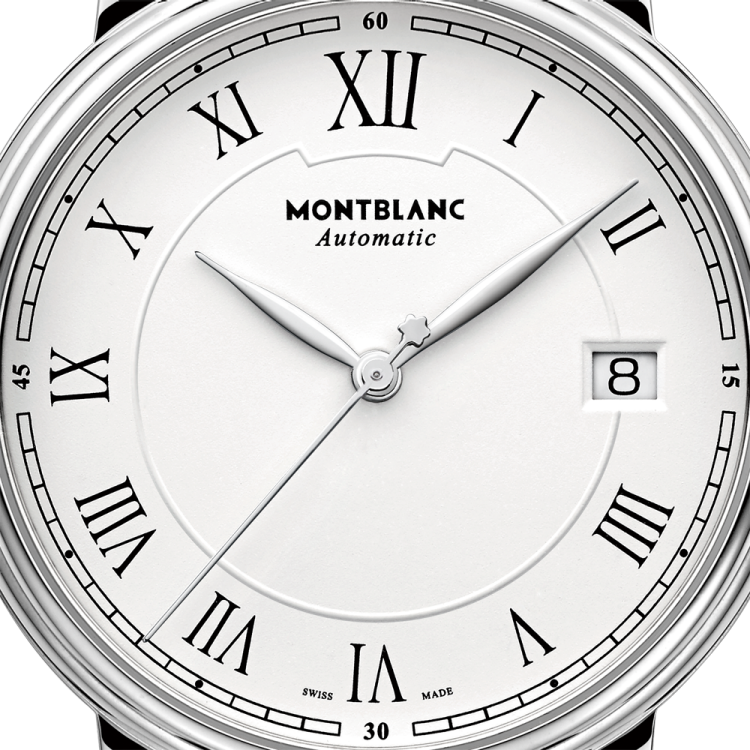 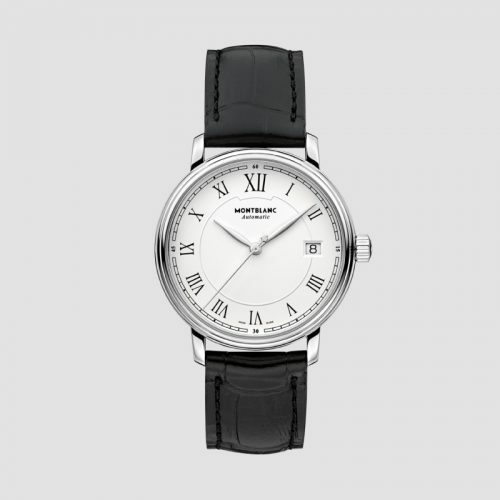 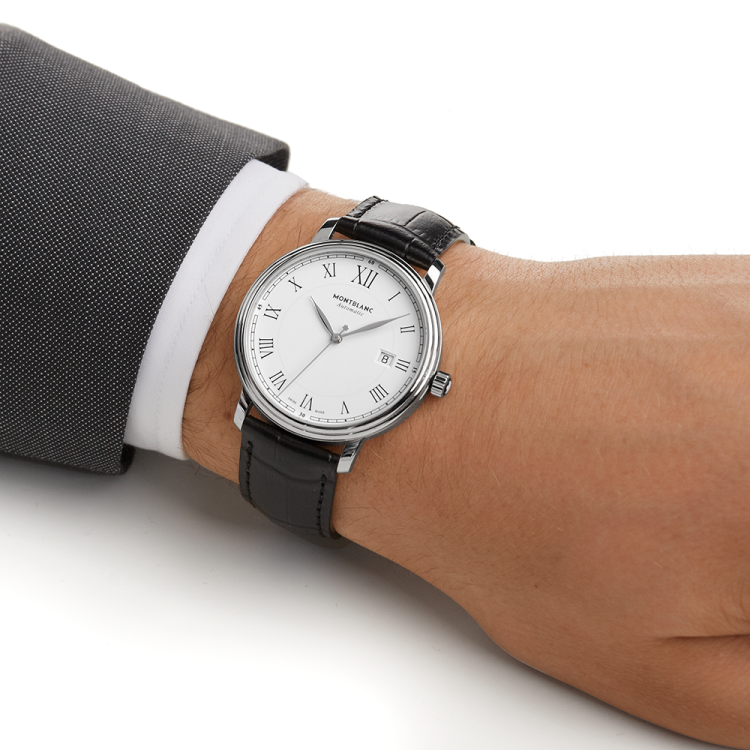 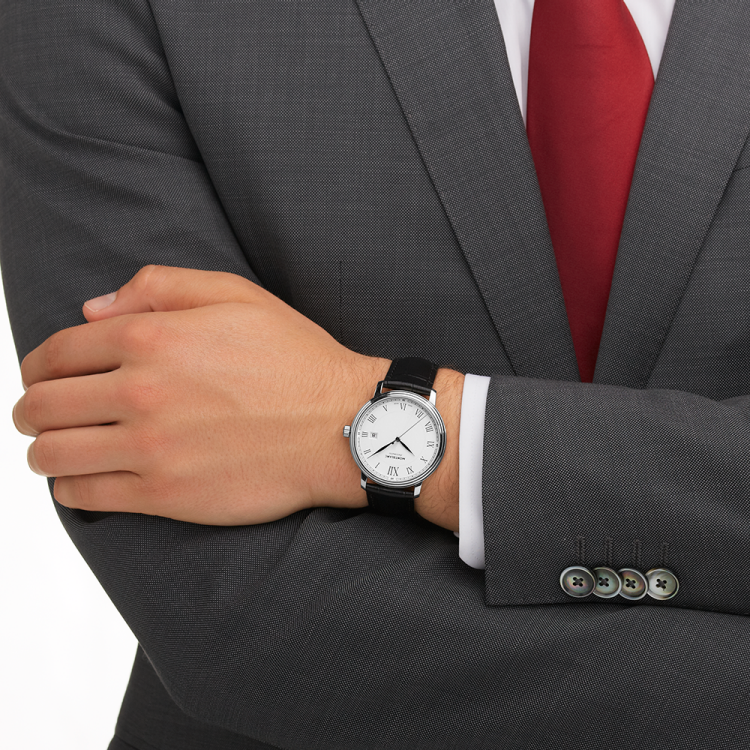 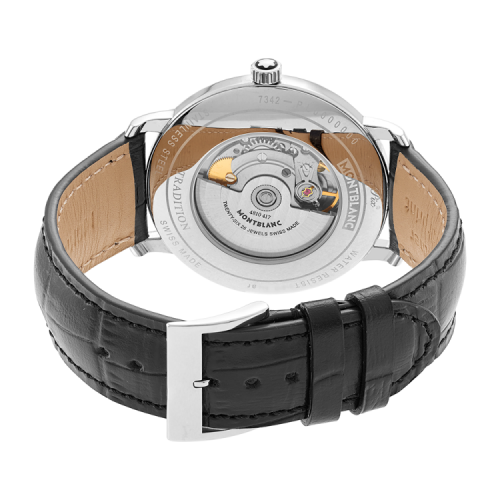 The traditional railway index, the central seconds and a date aperture at 3 o’clock complete this elegant appearance.